If you are someone who takes care of what you eat and how safe it is for your health then you probably know that eating food that is prepared hygienically is of utmost importance to avoid falling ill. To help you make the best choice when it comes to storing and eating safe and healthy food, here’s are some steps you should follow. Maintain hygiene: Wash hands before cooking and after handling raw meat, fish and poultry. Dry hands with a clean towel. Make a habit of wearing an apron in the kitchen. Avoid cooking and touching food items if you have cold, runny nose or fever. Before handling food, make sure that all cooking surfaces are spotlessly clean. Wash all utensils with soap and water. Preferably use a separate chopping board for meat. 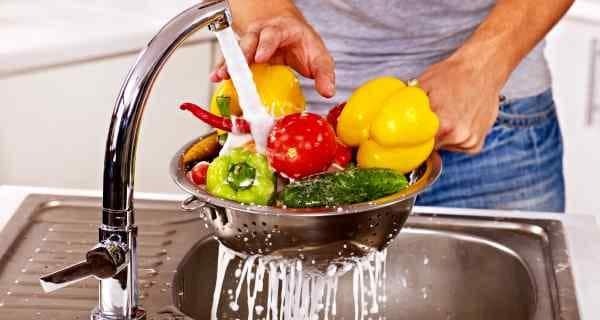 Clean your produce: With the growing concern about pesticide residues remaining on the surface of fruits and vegetables, it will be a good idea to soak them in lukewarm water with some salt and vinegar for two hours. Before eating (fruits) or cooking (vegetables), wash them under running tap water to get rid of any last traces of pesticides. Here’s your simple guide to washing raw food the right way. Maintain correct temperature: This is the most relevant tip for maintaining food safety during the hot summer months. The temperature of the refrigerator must be maintained at four degree celsius and the freezer at -15 to -18 degree celsius. Store away raw meat and poultry in the freezer compartment. Here are 10 ways to cook your food at the right temperature. Food safety begins with proper hand cleaning – including outdoor settings. Before you begin setting out your picnic feast, make sure hands and surfaces are clean. If you don’t have access to running water, simply use a water jug, soap, and paper towels; or consider using disposable wet wipes for cleaning hands. 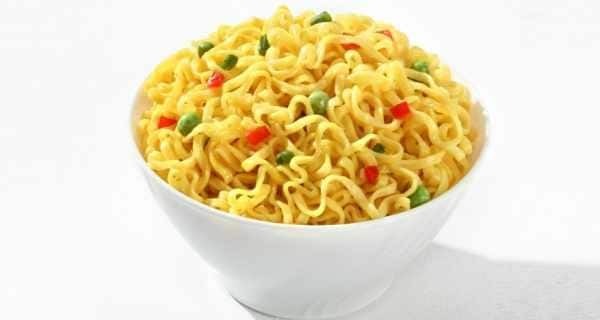 Here’s how you can handle food while traveling. Saurabh Arora, founder of www.foodsafetyhelpine.com, shares tips on food safety and hygiene. 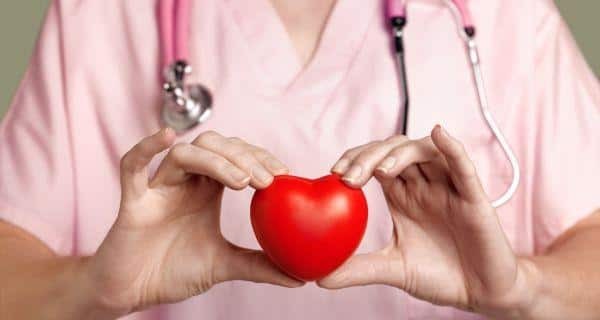 Chelation therapy better than bypass surgery for heart patients? World Health Day: 6 myths about food handling and storage busted!